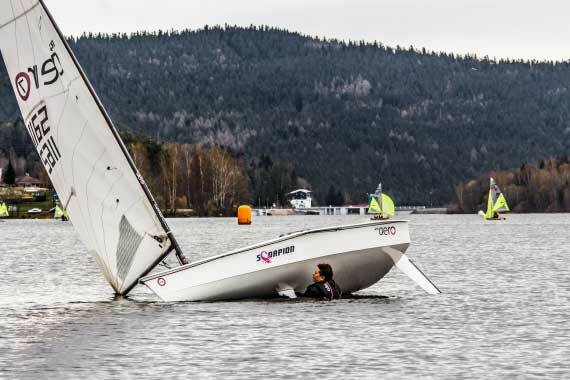 YC Lipno nad Vltavou is one of the newest club in the Czech Republic and it has organized a large number of major events(The Crown Cup 2013, Pirat class Europeans 2012, Finn Nationals 2014). 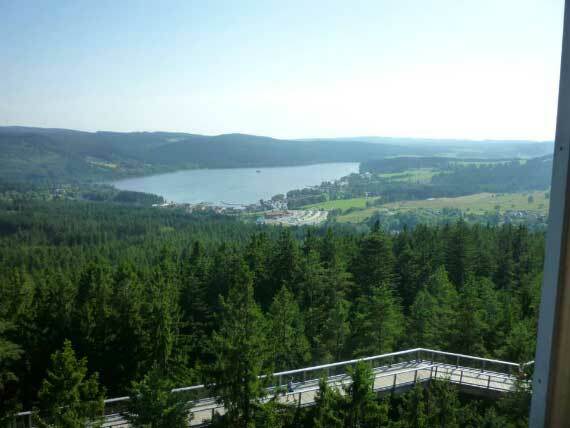 The club is located two minutes by car fromLipno nad Vltavou city. The closest airport is Linz in Austria (approx. 1h drive). The closest Czech airport is Prague (approx 3h drive). Rentcars available at both airports. If you are interested we can organize a transport for you. Just let us know at:office@crowncup.cz. Do you want to be closest to your boat? In the centre of action? In the club are possibilities to set a tent or park your camper and camping trailer. Please include this requirementwhen you will fill the entry. There is no fee for place, just for the electricity. 2 minutes walk from the club! Spectacular views and glorious restaurant! 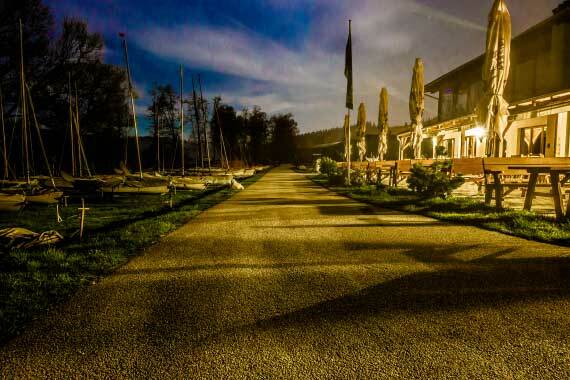 Amenity resort is the best option for accommodationin nice apartments with overlooking at the lake. Villa Lipno Park 200 offersthe appartements close by the city, 10 minutes from the club, with spectacular views onthe Lake from the surrounded hills. Don’t forget to use promotional code “CROWNCUP 2018” when booking your roomto gain a discount price. Do you have special wish? There is a bunch of accomodation possibilities in the city. Writeus and we will help you with your requirements!